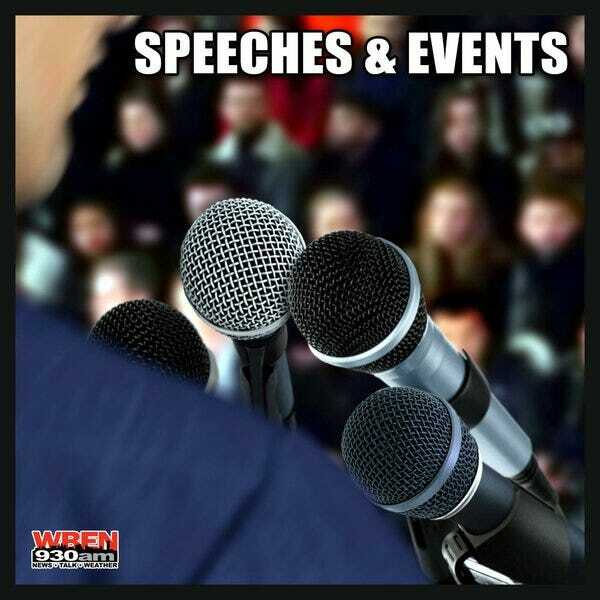 Archive of speeches and events in the news. Bill Renaldo updates reporters on a string of arsons in the Elmwood neighborhood. Governor Cuomo and others update the cleanup situation during the winter storm.